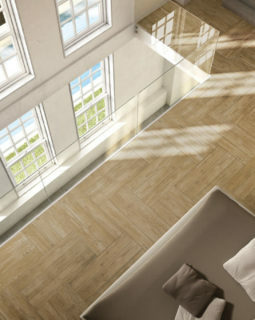 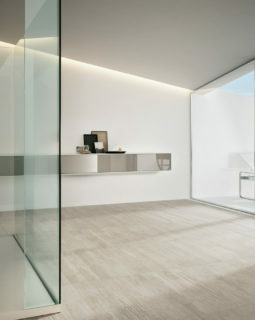 Well established and independent supplier of Wall and Floor Tiles in the Republic of Ireland. 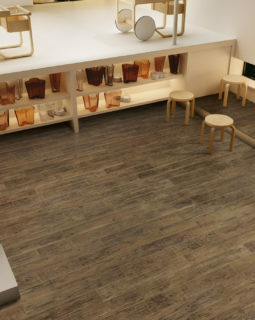 All of the latest traditional and contemporary designs for Bathrooms, Kitchens, Hallways, Bedrooms Conservatories and even outside tiles are available in store. 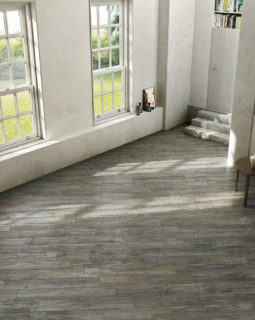 We also have a showroom here in Cahir so you can pick out the perfect tile or wooden flooring for your home.